Between 2011-2012, the CDC says use of e-cigarettes among middle and high school students more than doubled to nearly two million. Despite their growing popularity, especially among adolescents, there have been no federal guidelines put in place to keep them out of the hands of children. Doctors at National Jewish Health in Denver are calling for limits on marketing campaigns and an age limit of 21 for the use of e-cigarettes, until scientists can better understand their effect on those who use them. 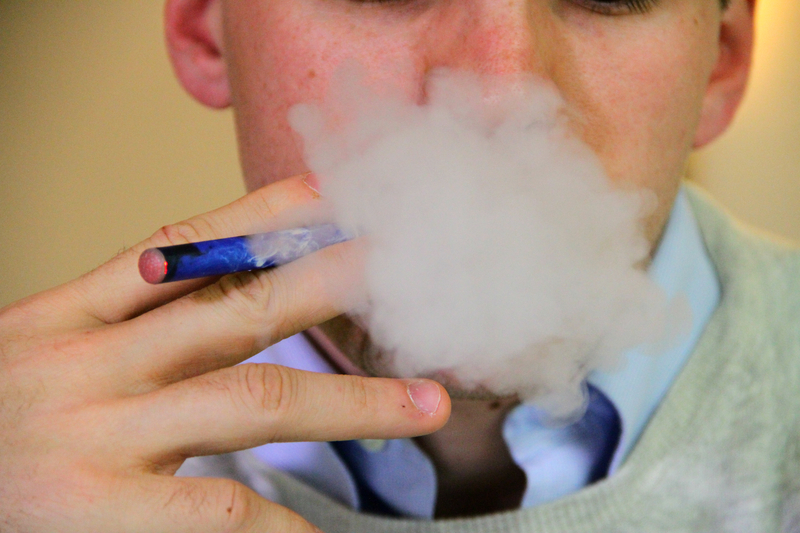 The CDC announced e-cigarettes are having an alarming effect on youths. Findings from the 2014 National Youth Tobacco Survey show e-cigarette use among teenagers has tripled in a single year. Also, for the first time, e-cigarette use has surpassed current use of every other tobacco product, including cigarettes. Experts from National Jewish Health, the leading respiratory hospital in the nation, were among the first to issue warnings about the dangers of e-cigarettes to teens. This finding reinforces the need for strict legislation on how e-cigarettes are marketed. We need to ensure that e-cigarette, tobacco and hookah companies are not able to target teens with marketing materials. 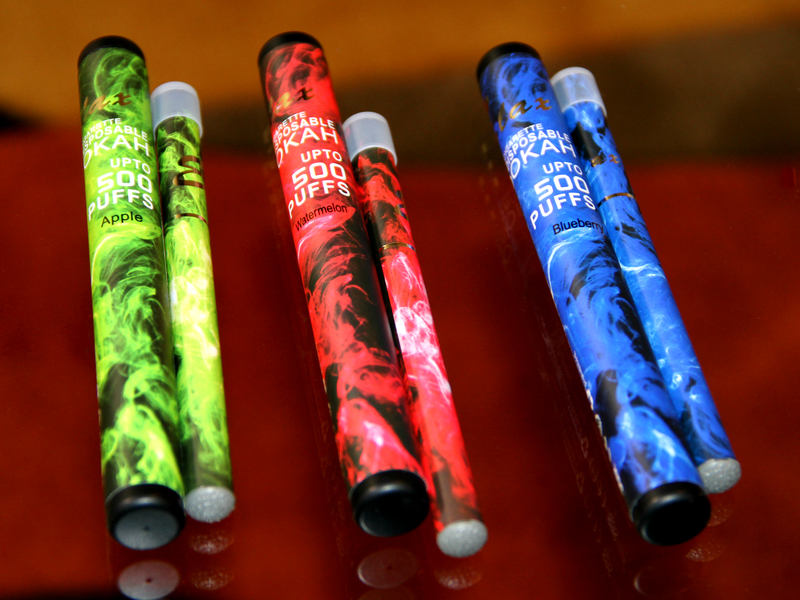 It doesn’t take long from using these products and ingesting the nicotine to become addicted. In addition to being addictive, nicotine can harm brain development which directly impacts teens. We must to do something to keep these out of the hands of children, and time is of the essence. National Jewish Health supports the FDA in their work to bring additional tobacco products such as e-cigarettes, hookahs and some or all cigars under the same authority as conventional tobacco products. Doctors at National Jewish Health in Denver are urging the FDA to take a stance on the use of e-cigarettes, particularly by minors. Studies show e-cigarette use among middle and high school students more than doubled between 2011-2012 to nearly two million, yet there have been no federal guidelines issued about their use or efforts to market them to children. Though many large cities in the U.S. have banned the use of e-cigarettes in most public places, the federal government has been slow to react to their use or efforts by manufacturers to market them to children. Doctors say inhaling high concentrations of nicotine through e-cigarettes could cause considerable and permanent changes in the brain development of adolescents. Experts at National Jewish Health in Denver are urging the FDA to take a stance on e-cigarettes soon, to keep them out of the hands of children. With flavors like green apple, watermelon and blueberry, experts say the manufacturers of e-cigarettes are trying to lure adolescents to use their products. In just one year (2011-2012) the CDC found that use among middle and high school students more than doubled to about two million. 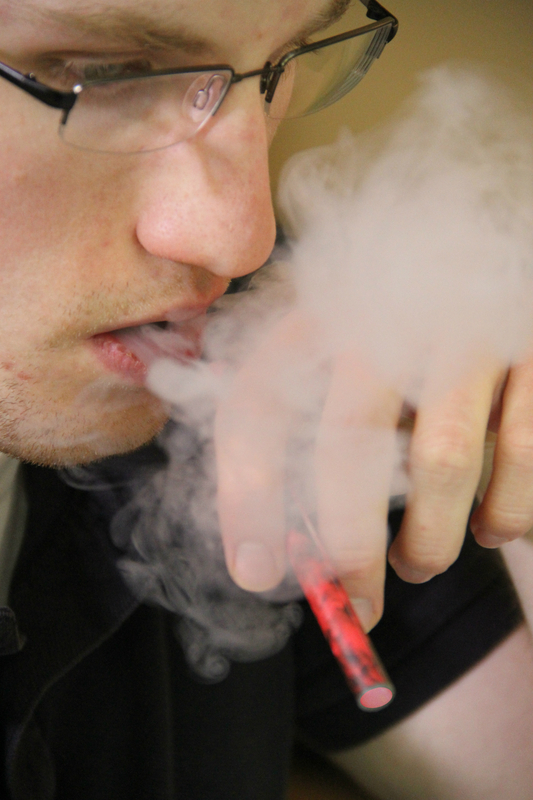 Doctors at National Jewish Health in Denver say we don`t know enough yet about how e-cigarettes affect the body, and until we do, they are urging the FDA to establish national guidelines to keep them out of the hands of children. 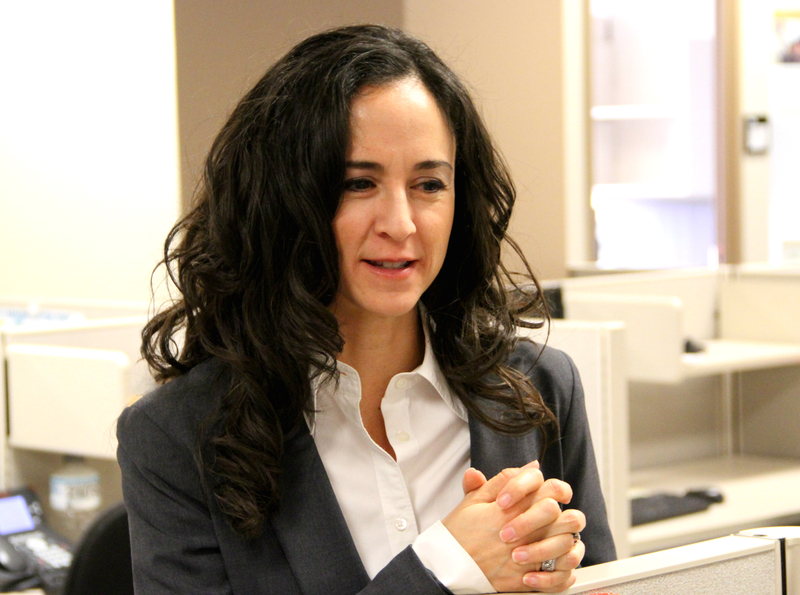 Amy Lukowski, PsyD, MPH, oversees a tobacco quitline at National Jewish Health in Denver that services 12 states. Lukowski says her counselors field calls from up to 22,000 people a month who are already addicted to nicotine, and she is worried those numbers will only grow because of the rapid rise in popularity of e-cigarettes. There have been no efforts to regulate the amount of nicotine in e-cigarettes, some of which contain several times the amount currently found in other tobacco products. Lukowski says e-cigarettes are heavily marketed to adolescents, who are more vulnerable to nicotine addiction than adults.